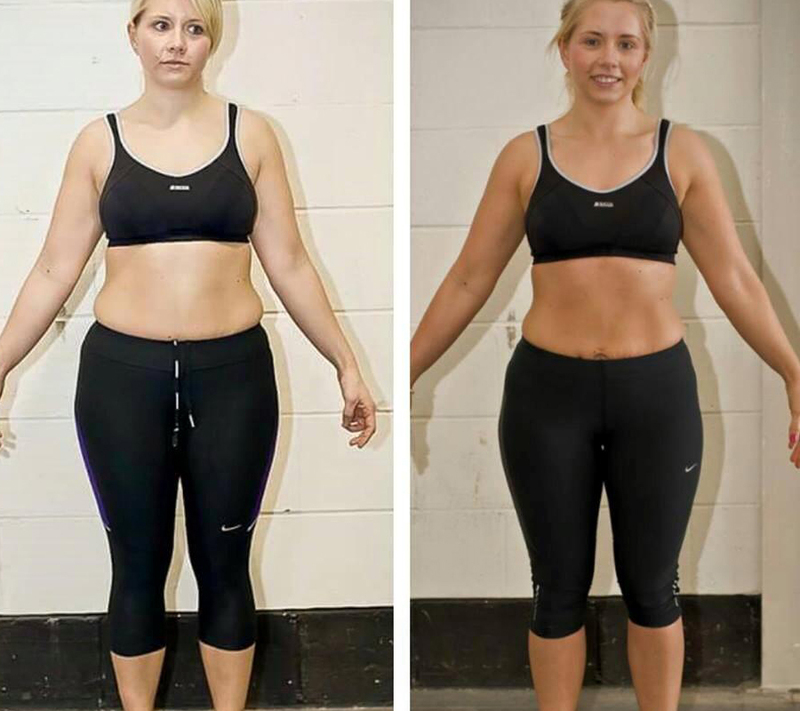 Alex joined us at RT and with the Warrior Women training programme, she has become stronger and fitter also losing weight and reaching her goals and intends to keep on going, read below and see how amazing she has done in her photos – you go girl! So a few month ago I was ready for a bit of a change in training I wasn’t getting the results I wanted, I felt like I was spending my life constantly exercising and felt like I needed a good kick up the arse! So I went with Kev to meet Ross Thompson to see what I could do to get the results that I wanted from training! Ross runs a programme called Warrior Women which is strength training 4 times a week! It was something that I was totally new to and was really looking forward to it! I’d be doing about 9 classes a week! I was a bit nervous at first as it was going to be out of my comfort zone doing something new! I had people at working saying I’d get big and bulky by lifting weights! I knew this wasn’t true and was excited to see my results over the weeks! I Haven’t really had any low points other than having to get up at 5am on a Tuesday morning i have loved every minute of it! As soon as I started I was a lot stronger than I thought I was and within a few weeks managed a 100kg deadlift which is about 15 1/2 stone! 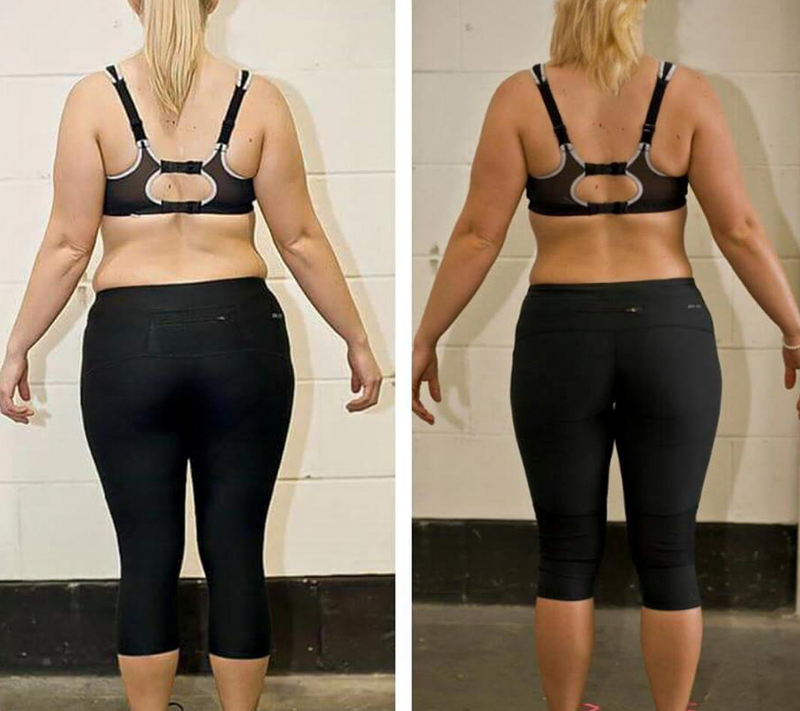  my strength has really improved from the beginning and also believing in myself!